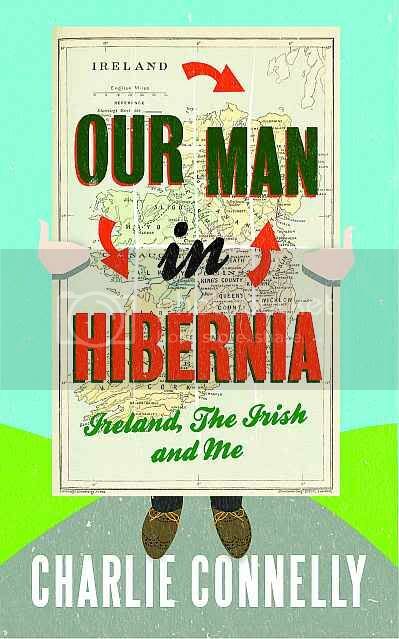 Against all advice to the contrary from various quarters my new book Our Man In Hibernia: Ireland, The Irish And Me is launched onto an unsuspecting world this week. It’s a cracking read – you’re all in it – and available from all good bookshops and probably a few dodgy ones as well. Should you care to order it via Amazon you can do so here. Website updates are a little slower than I’d like at the moment so the best way to keep up with news and information that doesn’t date back to the middle of the last decade is to follow me on Twitter. You can do that right here. In addition I’ve started a blog around the new book. Guess where that is? Why, it’s right here. The book also has its own Facebook page which can be found around here somewhere. Hang on. Oh that’s right, it’s here. Essentially, it’s pretty hard to avoid so you may as well give in.